The Global Monitoring for Environment and Security (GMES) programme, one of Europe’s flagship projects alongside Galileo, will be in the spotlight for two days in September at the Grand Palais, Lille. Officially integrated into Europe’s space strategy in November 2001, GMES is also the main European component of the international Global Earth Observation System of Systems programme (GEOSS). 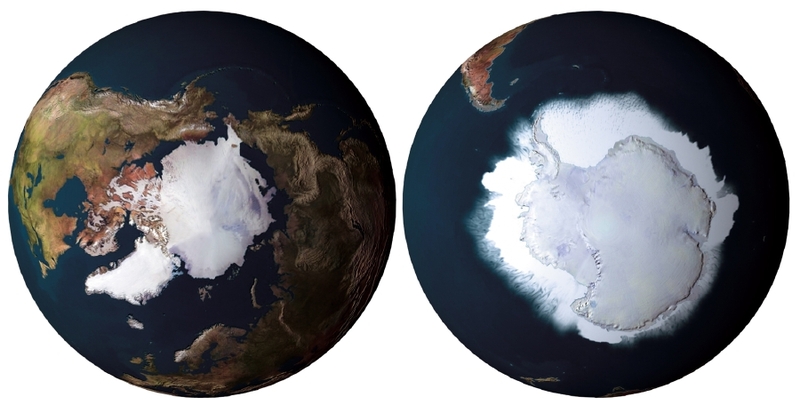 Satellite Earth imagery of the Arctic (left) and Antarctic (right). Credits: ESA/AOES Medialab. With GMES, Europe is set to acquire a reliable and precise system to monitor the environment and security locally and globally. GMES will federate European Earth-observation assets in space and on the ground to enhance environmental management and the safety of people and property. 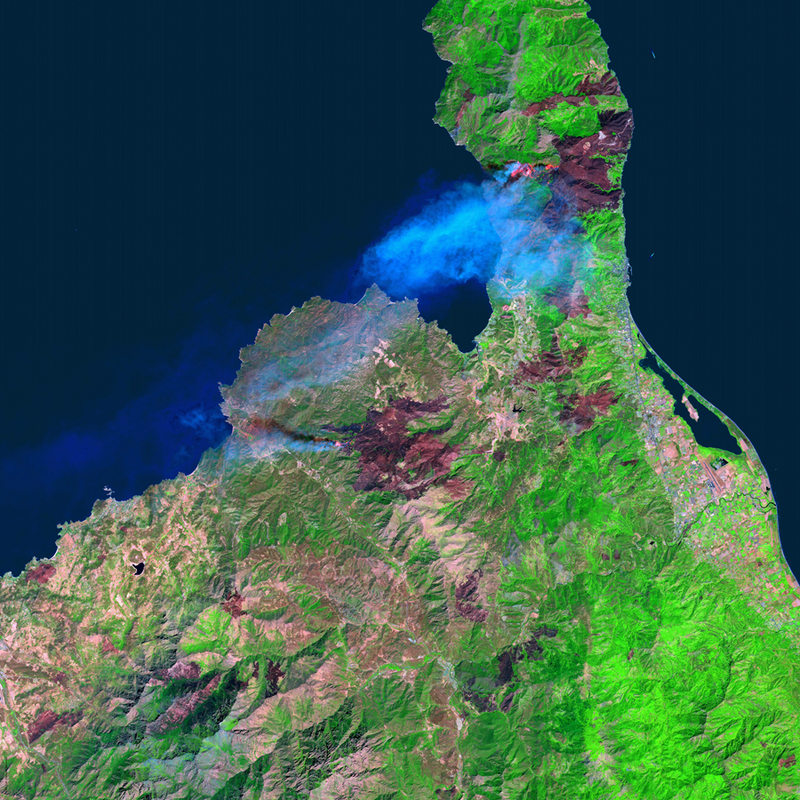 Wildfires in Corsica viewed by the SPOT 5 satellite in September 2003. Credits: CNES/Processing by QTIS, 2003. CNES is of course making a key contribution to the space component of GMES through its established national Earth-observation assets (SPOT, Jason and Pleiades). Now, GMES is set to take centre stage at a major forum being organized by CNES and the European Commission during France’s rotation of the EU presidency, on 16 and 17 September in Lille. GMES video. Credits: CNES/Arsenal Novissimo/Vidéo Amplitude. “This event aims to bring together key GMES stakeholders, from policymakers and firms working on GMES services to users,” explains Dominique Fourny-Delloye, co-chair of the organizing committee at CNES. 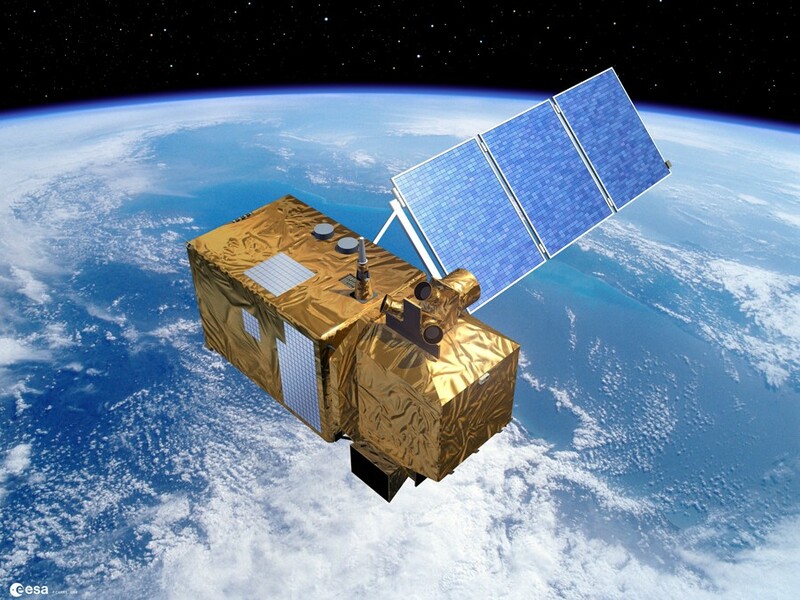 The future Sentinel-2 satellite will observe global land surfaces for GMES. Credits: ESA/Ill. P. CARRIL. The 1st pre-operational “fast-track” GMES services—marine, land monitoring, atmosphere and emergency response services—are already underway. 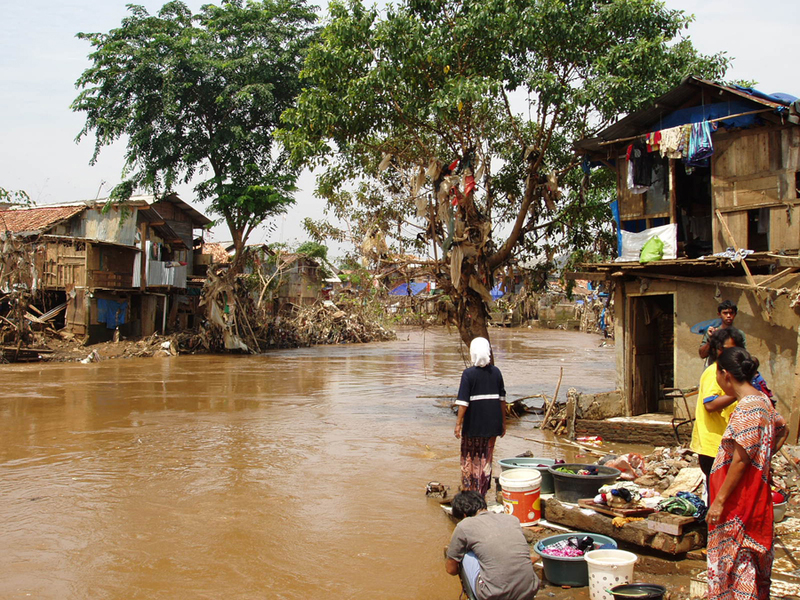 Floods in Indonesia in 2007. Credits: EC/ECHO/Anne-Françoise Moffroid. The forum in Lille is expecting 700 attendees. GMES services will be demonstrated at the event, but the organizers are looking above all to foster exchanges between GMES stakeholders and users. “Future GMES users will be able to meet and communicate their needs to SMEs and SMIs working to develop GMES services,” adds Dominique Fourny-Delloye. Forum participants will have 2 days to demonstrate the utility of GMES. * Global Monitoring for Environment and Security. ** Global Earth Observation of Systems.